There was a Kickstarter campaign to fund the book, which ended with 202% funding! You can like our Facebook page and be the first to get updates about this project. 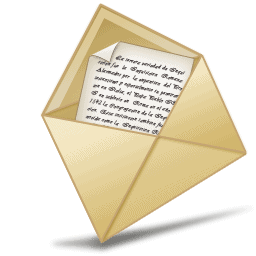 If you want old school e-mail updates instead, you can sign up for our newsletter. You can contact Haiti Bible Mission from their website here.